Ghana’s Black Stars B displayed a scintillating performance to claim a 2-0 win over Guinea to assume command of Zone A in the 2017 WAFU tournament on Thursday evening in Cape Coast. Hearts of Oak striker Kwame Kizito climbed off the bench to score a superb header from a Patrick Razak assist to add to Stephen Sarfo’s 48th minute opener. Head coach Maxwell Konadu kowtowed to pressure and named fans-favourite Winful Cobbinah in the starting line and the Hearts of Oak posterboy took stranglehold of the midfield with his breathtaking and sumptuous touches and deliveries. Hearts of Oak captain Thomas Abbey was assigned to the left-back role and he overly impressed, winning the MVP award. Berekum Chelsea’s Stephen Sarfo showed great composure and strength to connect home a cross from the right to hand Ghana the lead. The attacker was preferred to Kwame Kizito in the starting line up and he justified Max Konadu’s confidence in him. Vincent Atinga marshalled the backline with brutal force and constantly drew applauds from the fans with his superior aerial command. The Hearts of Oak center-back was the big man at the back stopping almost all the attacks from the Syli Nationale. Ghana exerted positive energy in the second-half with an impressive high-pressing game in all departments. A florescent combination of Hearts of Oak attackers fetched Ghana the second goal. Asante Kotoko right-back Amos Frimpong flown down the flanks with the speed and alertness of a peregrine falcon. The 25-year-old’s cross was with the finest symmetry. The on-rushing Patrick Razak masterfully applied a headed pass to his Hearts of Oak team-mate Kwame Kizito who dived to head home for the second goal. At the other end in midfield WAFA’s Gideon WAJA and star-man Winful Cobbinah were stirring things up in midfield. 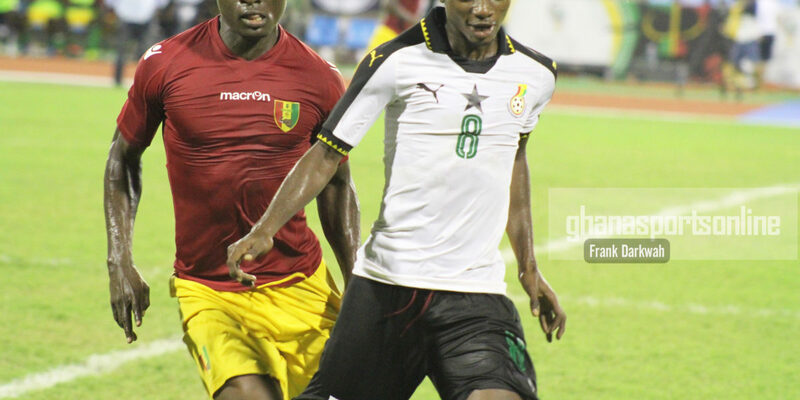 Cobbinah’s superb touches and defense-splitting passes caused major problems for the Guineans. 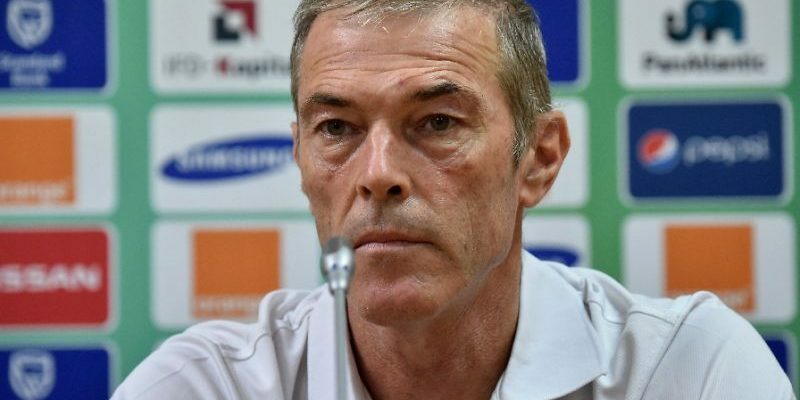 Guinea showed venom when Camara Seydouba tested the strength of the crossbar with a powerful drive which beat Joseph Addo and was heading for goal until the crossbar denied it. 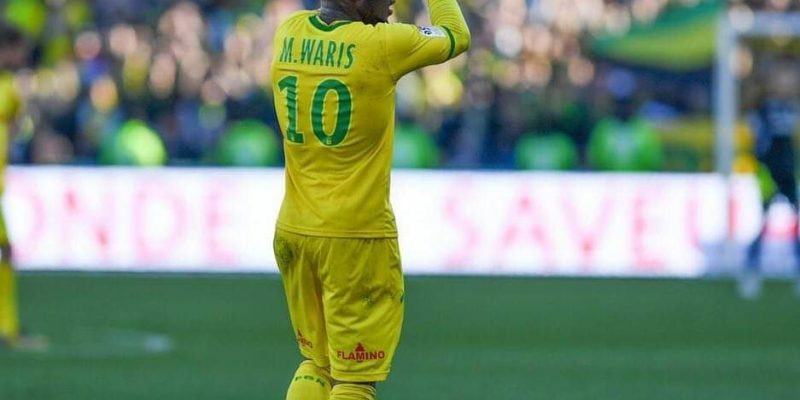 Waja was withdrawn in stoppage-time for Ahmed Adams as Maxwell Konadu aimed to tighten the backline. Atinga crowned his superb showing by charging up the crowd after yet another commanding defensive display. 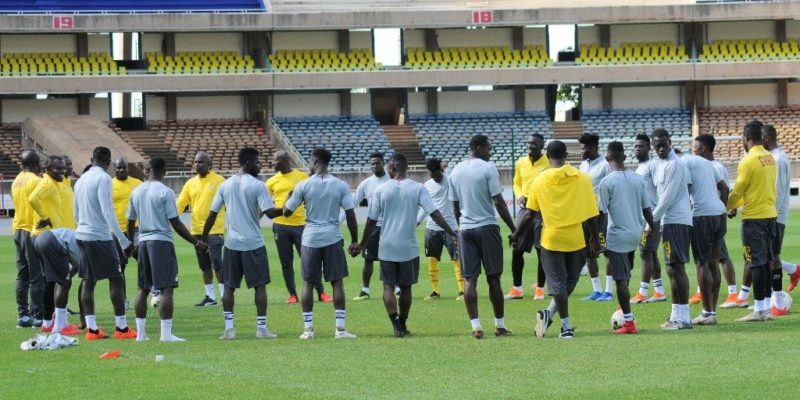 Ghana XI vs Guinea: Joseph Addo – Amos Frimpong, Thomas Abbey, Samuel Sarfo, Vincent Atinga – Isaac Twum (C), WINFUL COBBINAH, Emmanuel Lomotey, Gideon Waja – Felix Addo, Stephen Sarfo.